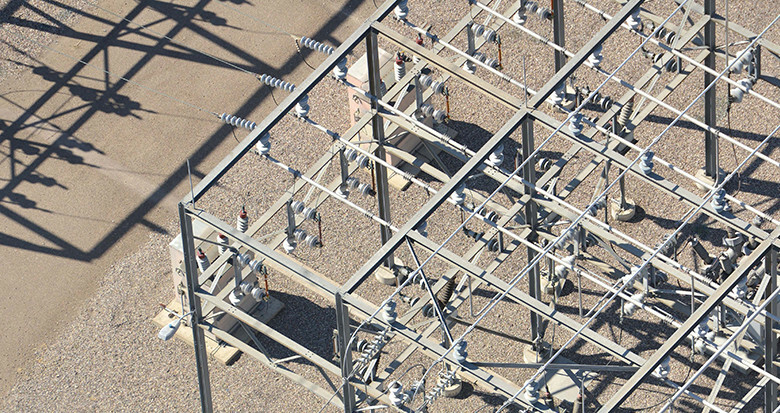 NM Group uses remote sensing technology to provide objective, audit-ready asset data to better aid your powerline inspections and line patrols. 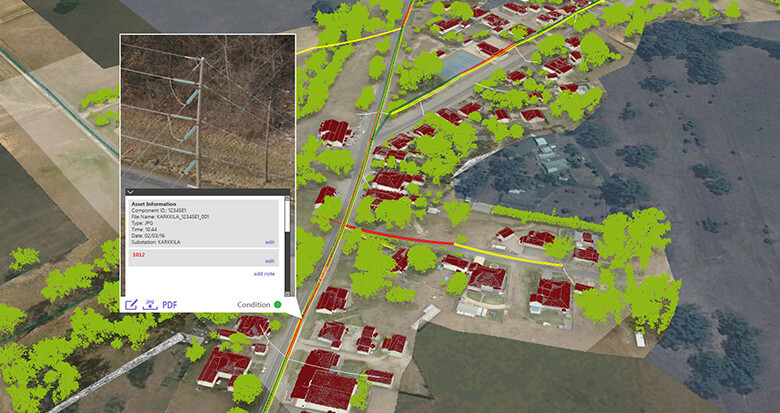 Remote sensing technology provides objective, audit ready asset data. Combined with our proprietary workflows we enable asset managers to optimise maintenance and improve the reliability of their networks. 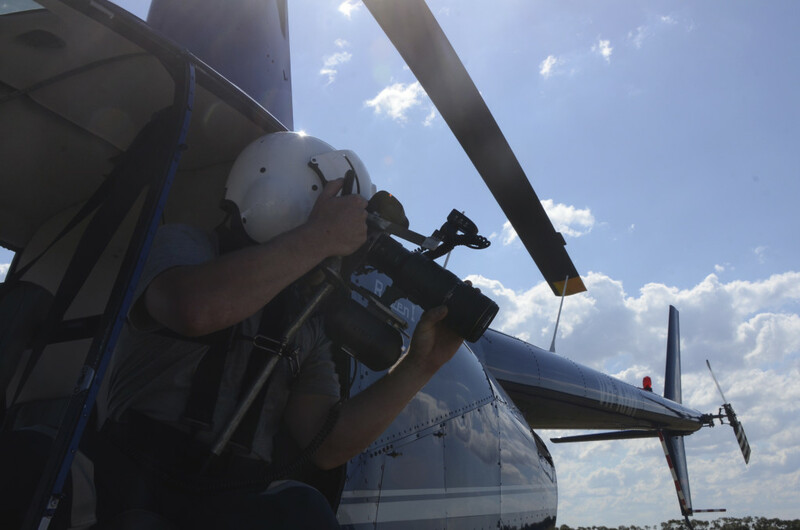 Using the latest remote sensing technology we can acquire comprehensive asset data using an aircraft platform. Using a multi-sensor approach it is possible to combine high resolution images, video, infrared (for hot spots) and UV data (for corona discharge). The asset data is then inspected by experienced engineers and technicians to identify and report on any defects. By applying our unique Patrol+® approach LiDAR vegetation risk clearance reports can be generated at the same time as an existing helicopter visual patrol. 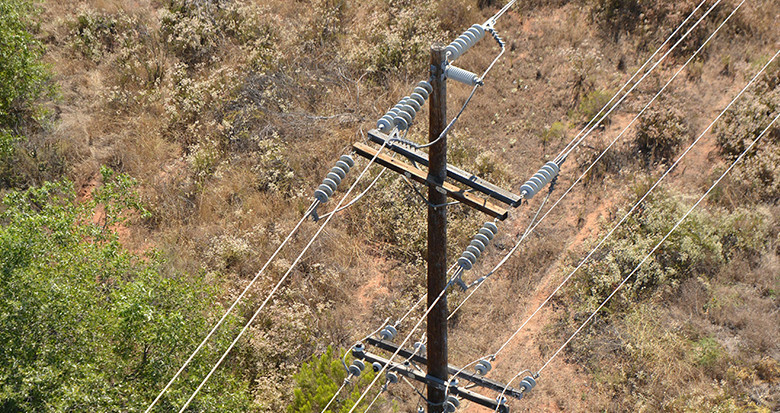 Powerline inspection & line patrol has never been so efficient. Collecting more data from the same aircraft flight significantly increases the types and amount of asset data achievable. Ensuring a true picture of the asset health and enabling condition based maintenance as well as network reliability.